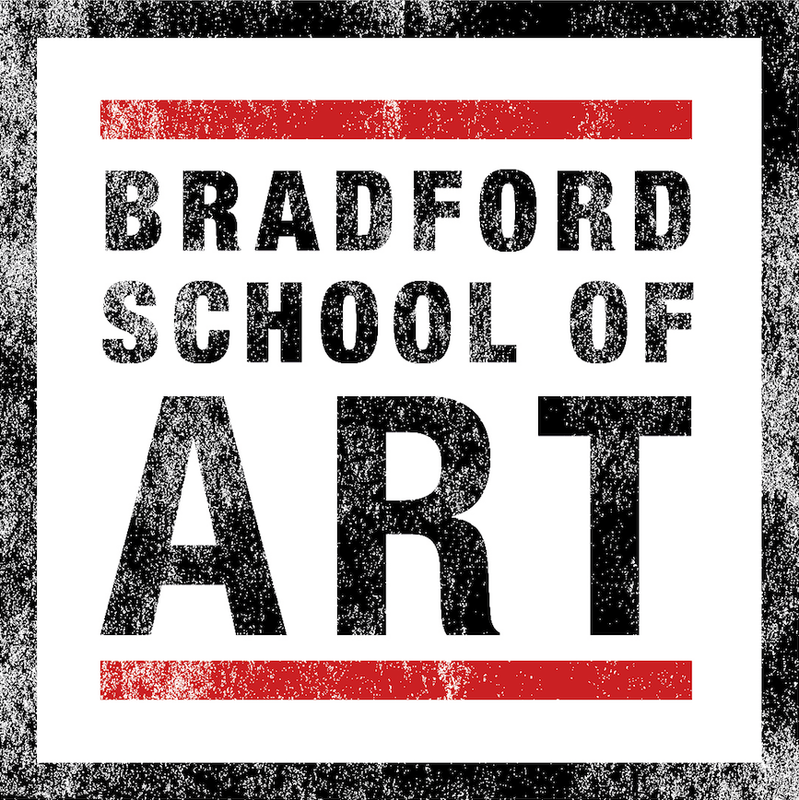 Bradford School of Art is over 100 years old and has offered a substantial range of Higher Education courses for over 35 years. 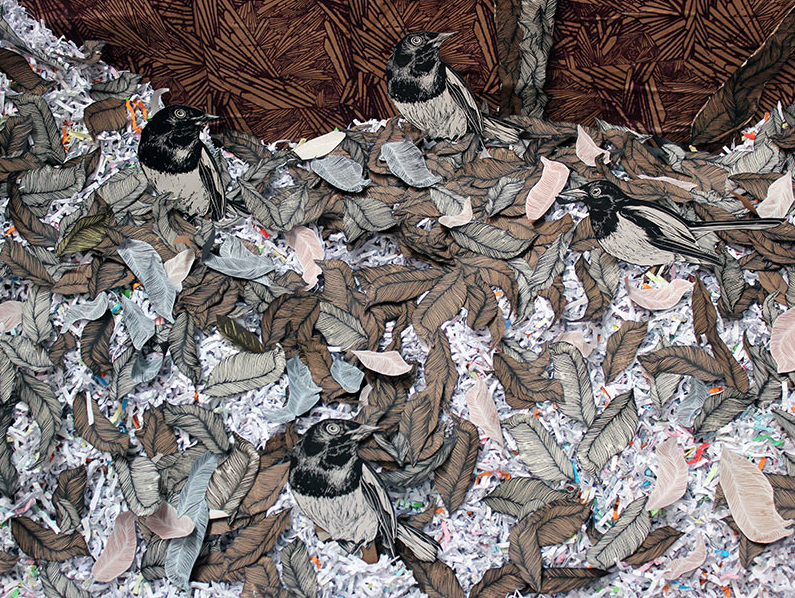 Offering a unique, culturally rich experience, Bradford School of Art offers a fantastic creative opportunity. As an Art school, Bradford has a rich history and has led the way with distinctive art practices particularly in the context of the creative industries. A traditional Art School in every sense Bradford School of Art has been one of the most innovative and successful places to study Art over the last 100 years. It has a very strong reputation and a long history of providing outstanding creative education. The environment is welcoming and enabling in terms of creative learning. We are one of the few Art Schools that provides you with your own space to work. We are very proud that our ethos, our commitment to creative learning is placed within a world-class creative environment in which you can experiment freely and where the possibilities are endless. We are committed to providing you with the kind of creative education that will enable you to discover new creative possibilities that will enable you to understand how and what you need to work within the wider Creative economy.